Ukraine's central bank said it is prepared to sell up to $100 million on Friday, January 5, to support the hryvnia, according to Reuters. 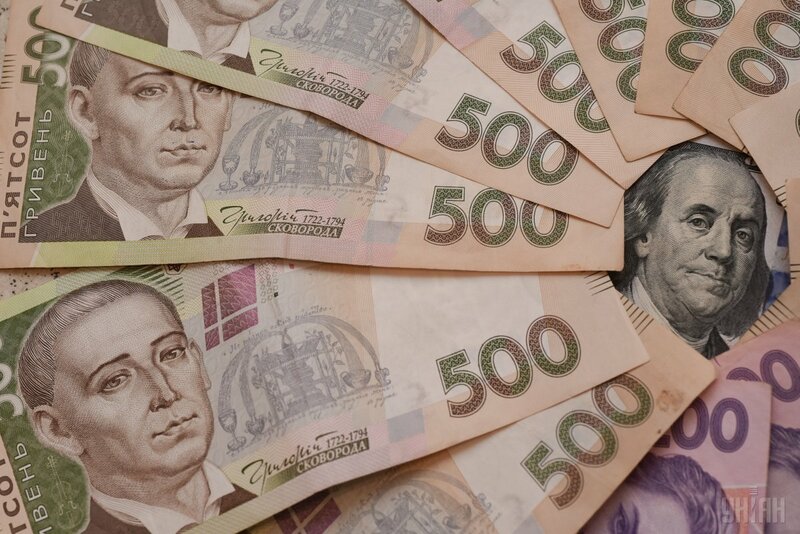 Last week the hryvnia weakened to 28 to the U.S. dollar for the first time since February 2015, Reuters said. Read alsoHryvnia gets stronger against U.S. dollar on first day of trading in 2018The central bank said the currency's volatility is due to seasonal factors, citing a higher coal and gas import bill. Exporters have accumulated more hryvnia because of tax refunds from the government, meaning they need to sell less foreign currency. As UNIAN reported earlier, the 2018 national budget is based on the average annual forex rate set at UAH 29.3 per U.S. dollar, with UAH 30.1 per U.S. dollar expected by the end of the year. The record high UAH/USD rate was recorded in February 2015 when it was UAH 30.01 per U.S. dollar.